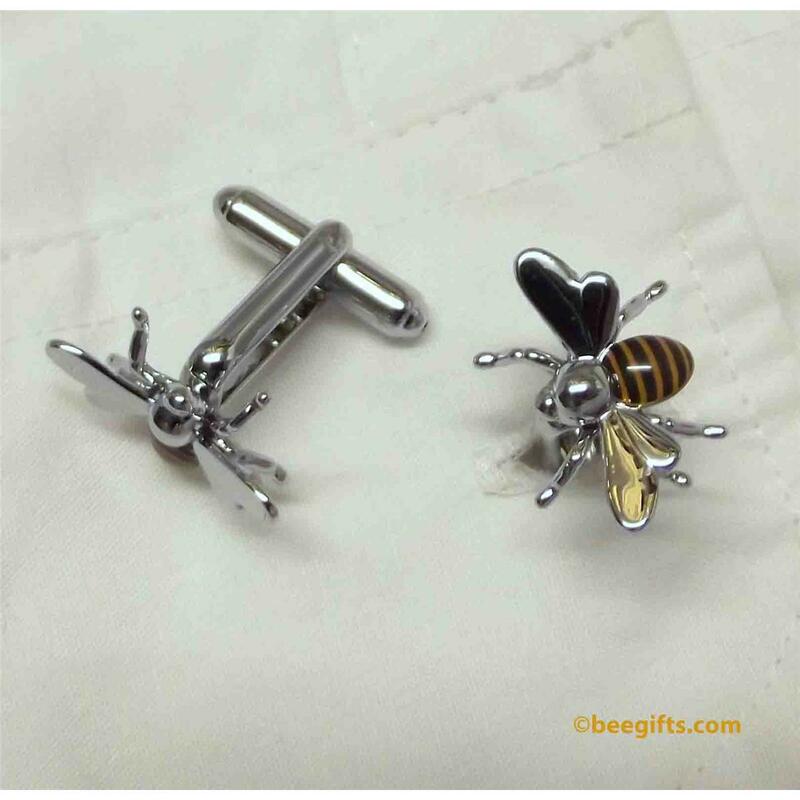 Our smart Honey Bee Cuff Links are beautifully crafted in chromed metal. The Bee’s body is enamelled in realistic Honey Bee colours! 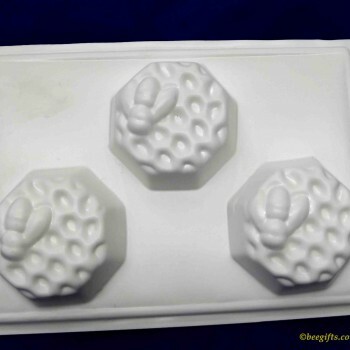 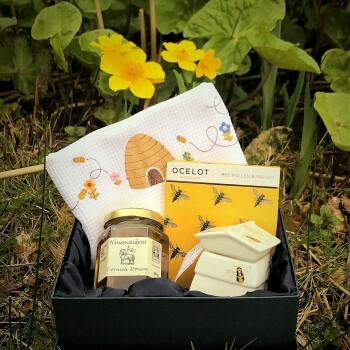 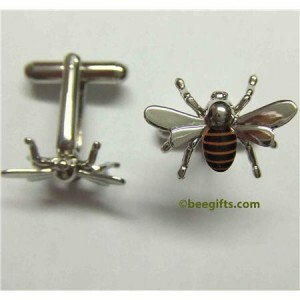 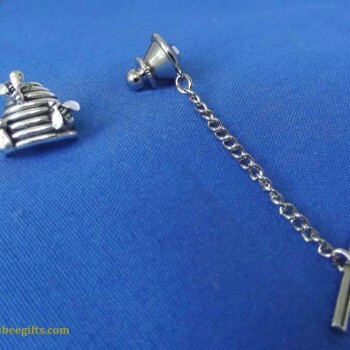 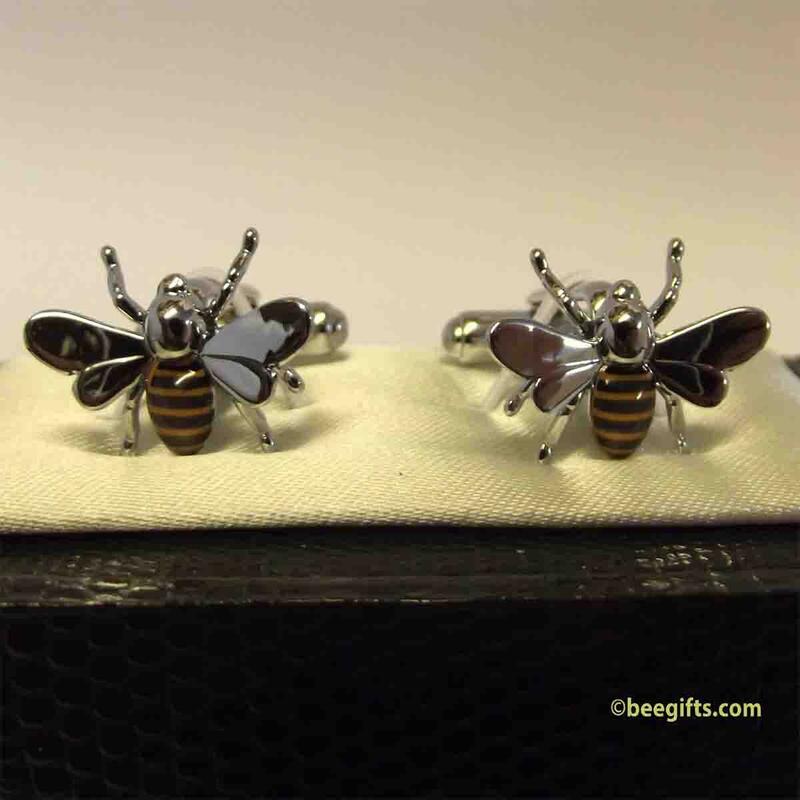 These delightful Honey Bee cuff links make a stylish gift for the man in your life!